If one mentions the song Chinna Raasaave Chitterumbu Enna Kadikuthu…, the first person who comes to our mind is Prabhu Deva. 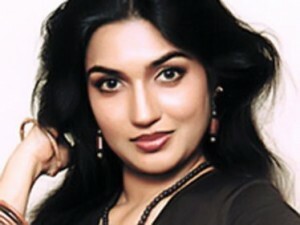 Recall further and you will remember the actress who danced along with India's Michael Jackson. Yes, it is actress Sukanya, who has acted in superhit films like Walter Vetrivel, Chinna Gounder and Indian (as the elder Kamal's wife). 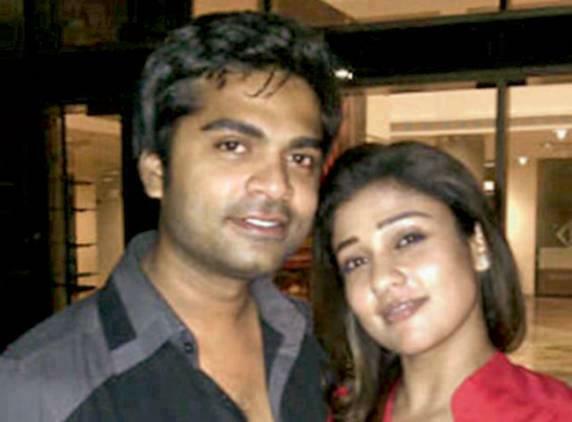 Post her marriage in 2002 to US-based Sridharan, the actress had been rarely seen in films and the marriage also ended up in a messy divorce. So, now, it looks the actress is back in films and is trying to makeup for lost time. She is currently playing the role of Ganesh Venkatraman's mom in the Tamil-Kannada bilingual Chandra. The film is a mythological fantasy and stars Shriya Saran (who is also, frankly speaking, making a comeback of sorts) as the titular character. Talking about Sukanya's role, the film's director Roopa says, "She plays the role of a queen engrossed in modern values. Sukanya looks too good and is very devoted to her craft. I pat myself on the back for selecting her."